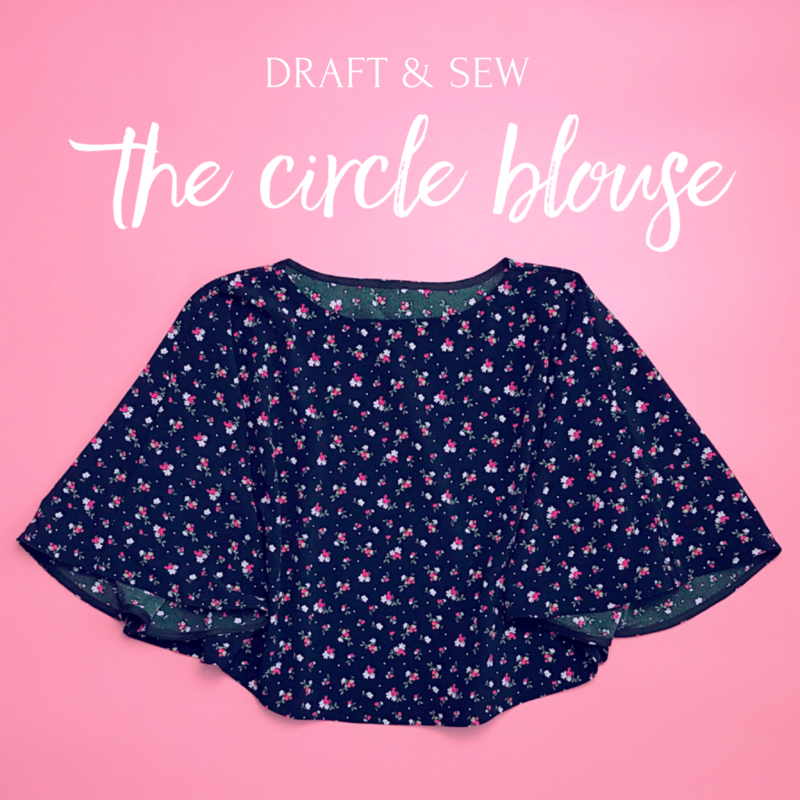 In this Draft & Sew workshop, you'll learn how to draft a circle for a top. 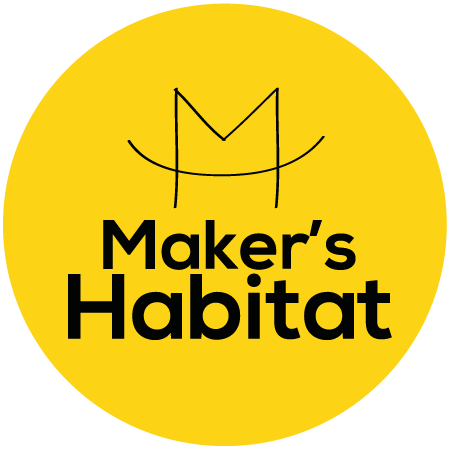 You'll also get to level up your skills by learning to how to sew with "slippery" fabric like polyester or rayon. The workshop will teach you how to finish off necklines and hems neatly and professionally. 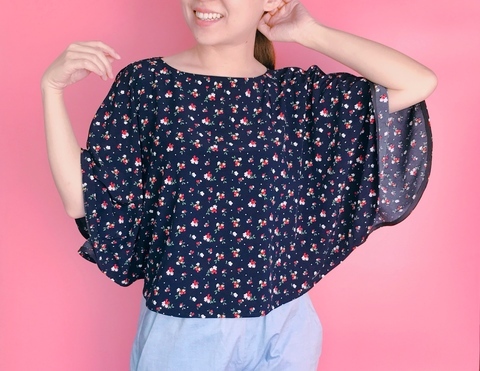 This top has an easy breezy look that's suitable for both work and a weekend out. *For dressmaking, all fabric needs to be pre-washed to prevent shrinking after garment is made. Wash in a washing machine like how you would do your regular load. Hang dry, then iron.